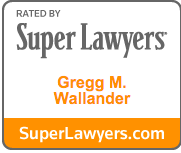 Gregg Wallander has been practicing law as a health care attorney for 25 years. 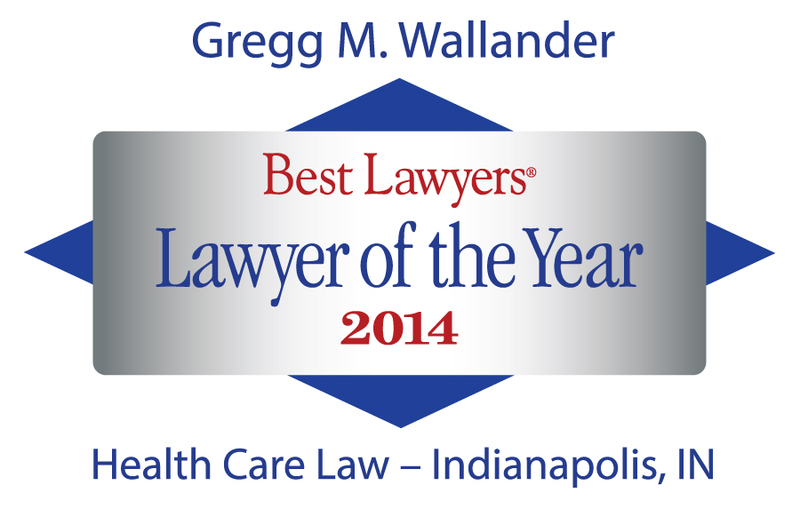 He represents a wide variety of clients, working with health systems, manufacturers, physician groups and ancillary providers. Active in his community, Gregg serves on the Board of Bishop Chatard High School and with Catholic Charities in Indianapolis. He enjoys spending time with his family as well as traveling, cooking and running (in that order).